Movie Theatre: Fresno CA. 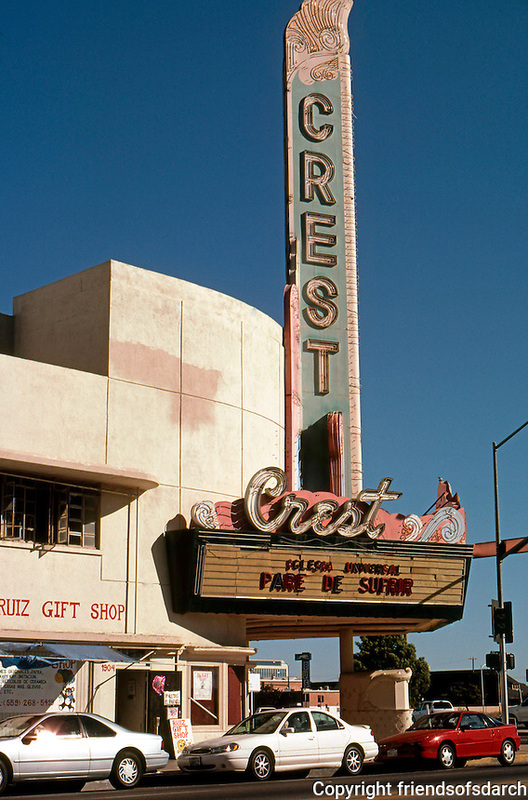 Crest Theater, 1940. SE Corner of Broadway & Fresno. Photo 2000.